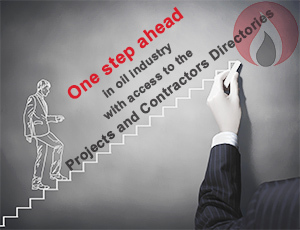 As you know, each of the subsidiary companies of the Oil Ministry has its own vendor list that purchase from the companies registered in the mentioned list and also all contractors are required to make their purchases related to the projects based on the approved vendor list. It should be noted that at different time intervals, the respected contractors update the related vendor lists some of which are publicly available and the remainder are available only through the pursuit of the relevant units or through the defined projects. 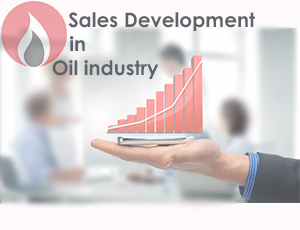 SOTER group, by a continues collaboration with the sub- companies and units of Ministry Oil, integrates the updated vendor lists of employers.